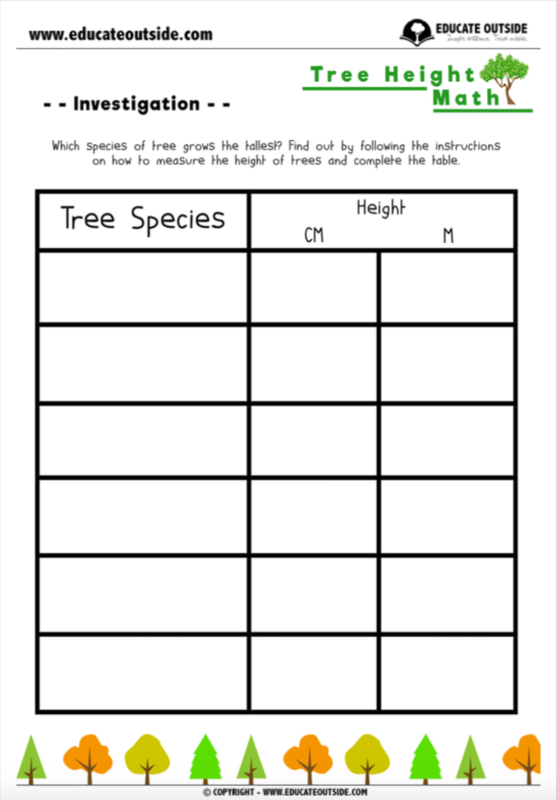 Measuring, converting, data handling, estimation, and science... this activity has it all! 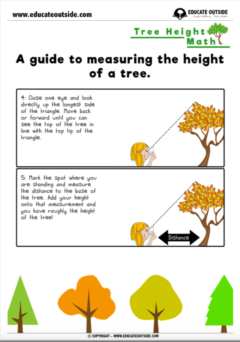 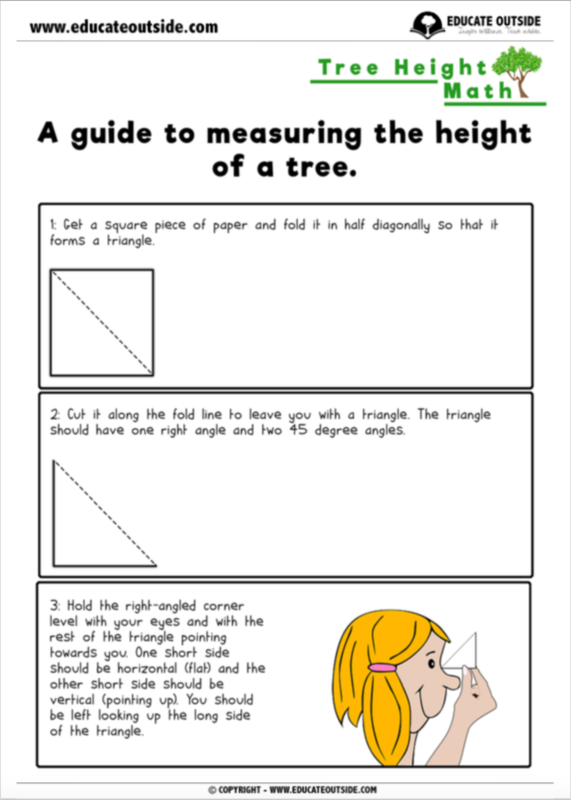 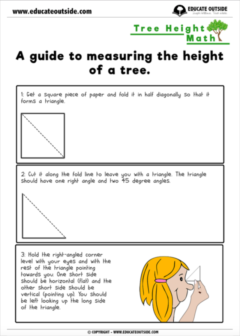 Your class will use a practical technique to measure and record the height of trees around your outdoor space before compiling their results into a chart that could be used for further investigation. 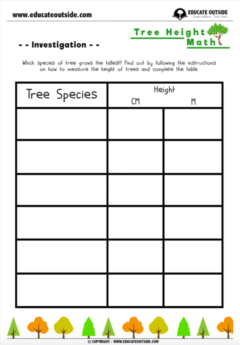 It’s useful for students to have access to books / the internet for this activity to help them identify the trees.